Today – in an unusual format. On June 19, the leader of the Self-Help parliamentary faction, Oleh Berezyuk, went on a hunger strike in protest against the "unwillingness of the central government" to help Lviv to grapple with the garbage crisis. 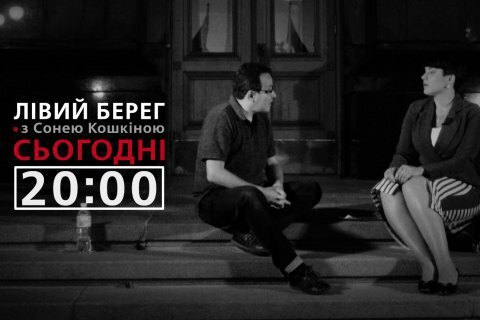 Berezyuk flatly refused to leave the presidential administration front yard, where he holds his one-man protest action, so the Left Bank and its hostess Sonya Koshkina recorded an interview with the head of the faction directly on the PA steps. Watch the interview with Oleh Berezyuk on the Channel 24.